In “Introverts: The Quiet Learners,” Teresa Biggs, M.Ed., explores the characteristics and value of the often overlooked gifted group, introverts. Like every one of their extroverted counterparts, introverted gifted children have much to offer. 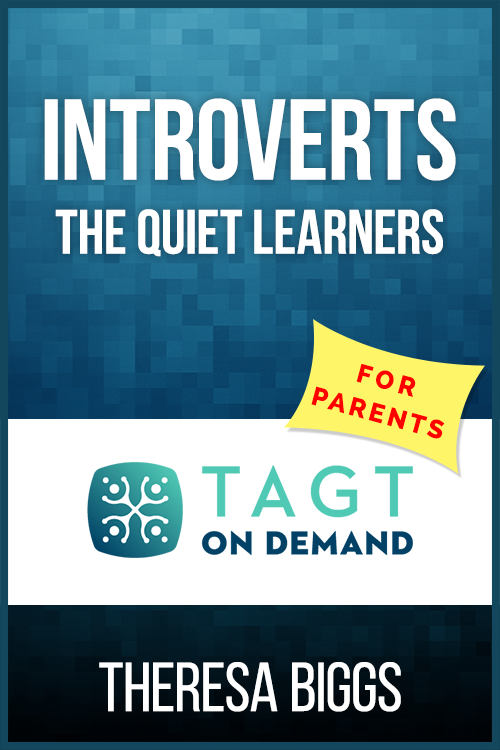 Discover how to recognize if your child is an introvert and how you can assist him or her to reach their full potential. Ms. Biggs is the Coordinator of Advanced Academics for Plano ISD. She has a passion for learning and serving the gifted community with a special interest in the English classroom. 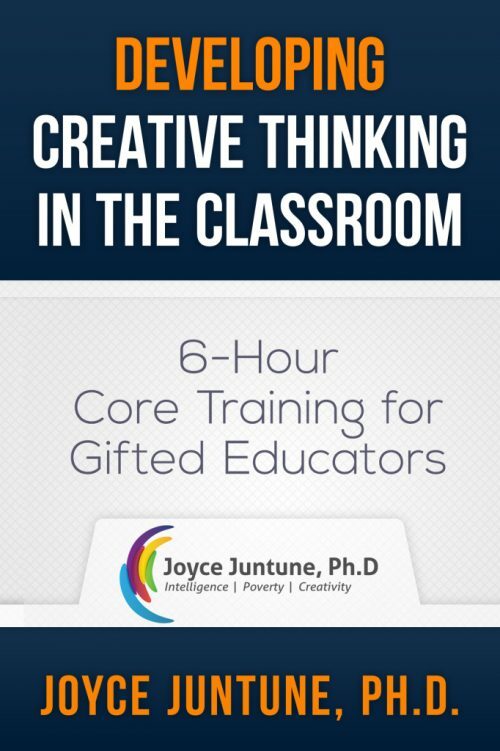 This has led her to work with the both the College Board and the International Baccalaureate Organization. Ms. Biggs is a member of the Texas Association for the Gifted & Talented (TAGT) Board of Directors and also serves as chair of the TAGT Leadership Division.